4 Beds / 1 FB / 2 QB / 2,227 Sq Ft / Maids Room / 2 Car Garage / Refrigerated Air / Windows have been replaced. We sell hugely discounted property. 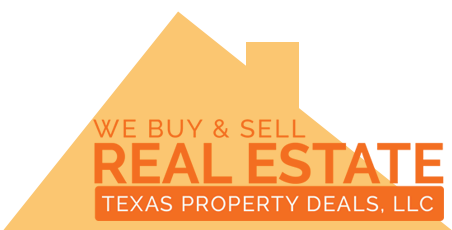 We sell cheap and affordable For Sale By Owner real estate in El Paso too!